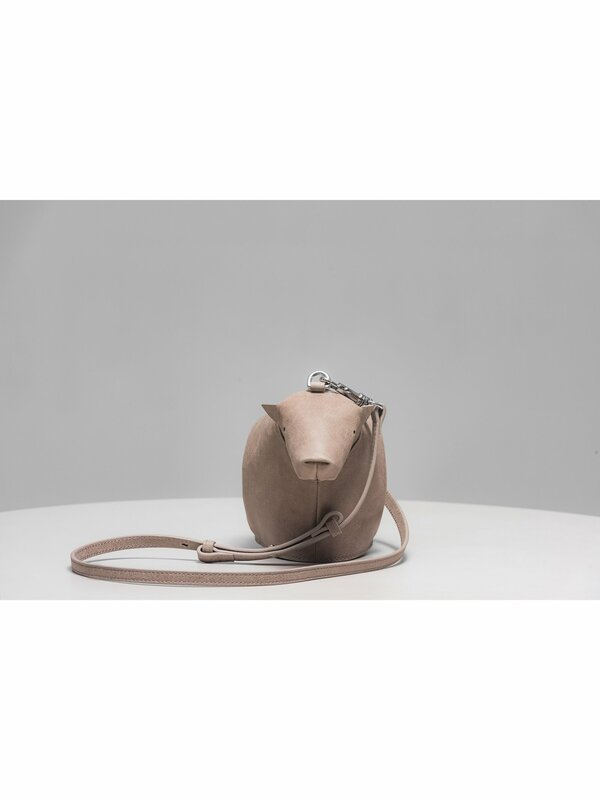 an elegant way to carry a stuff animal anywhere with you. 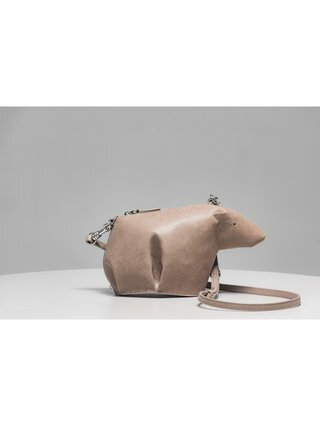 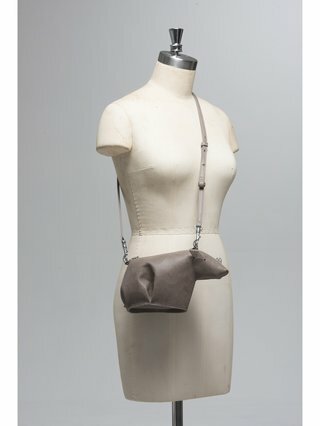 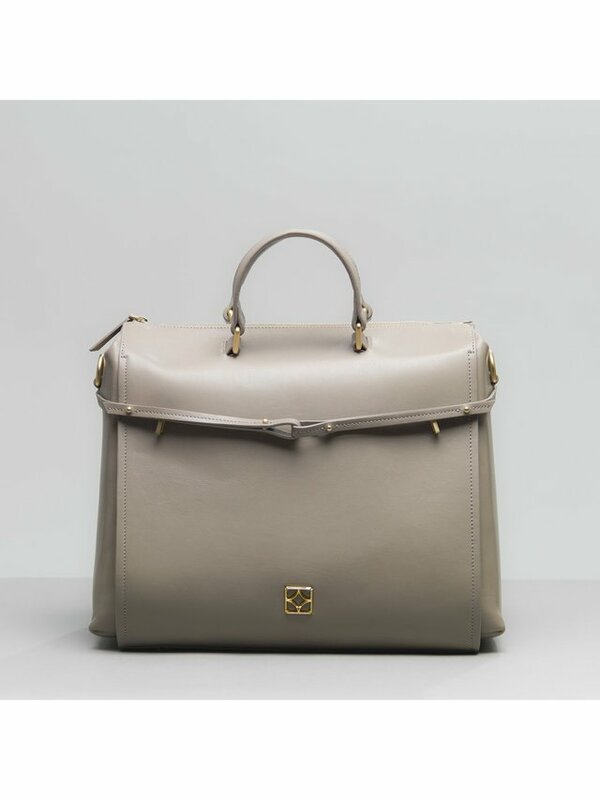 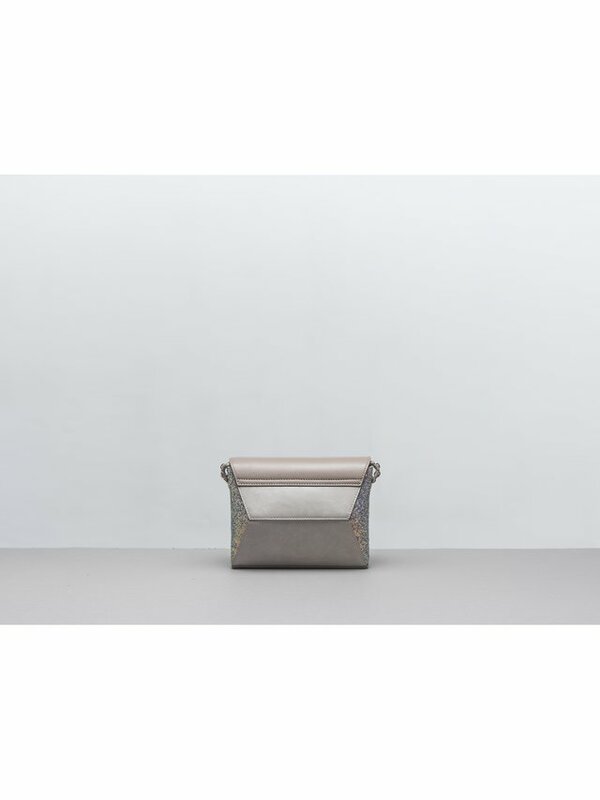 italian leather crossbody bag with beige canvas interior. 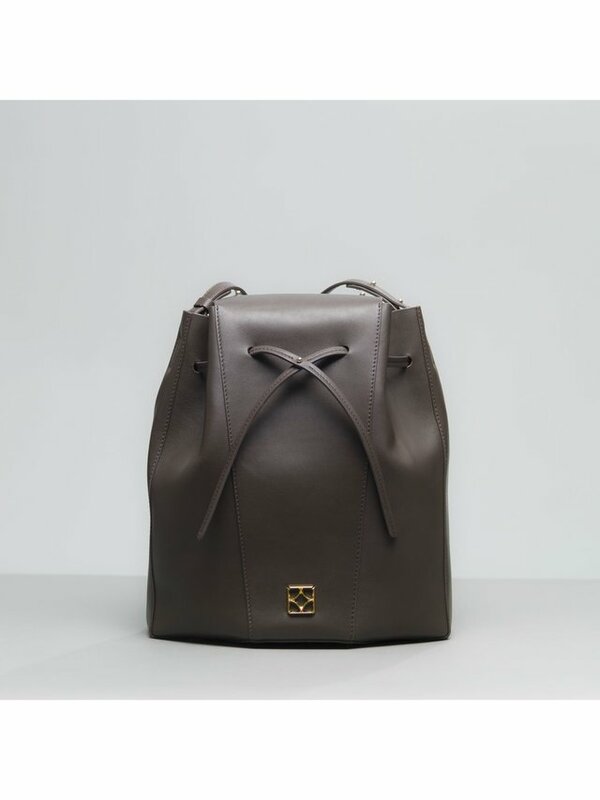 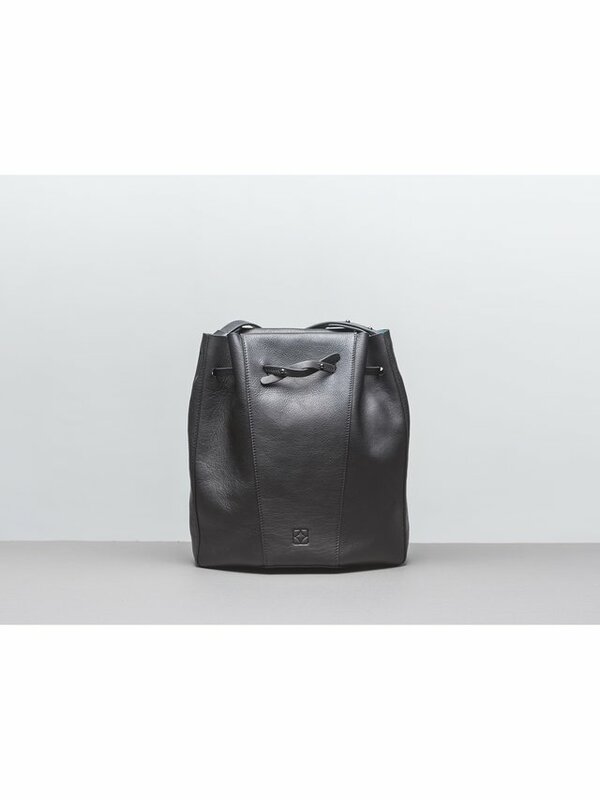 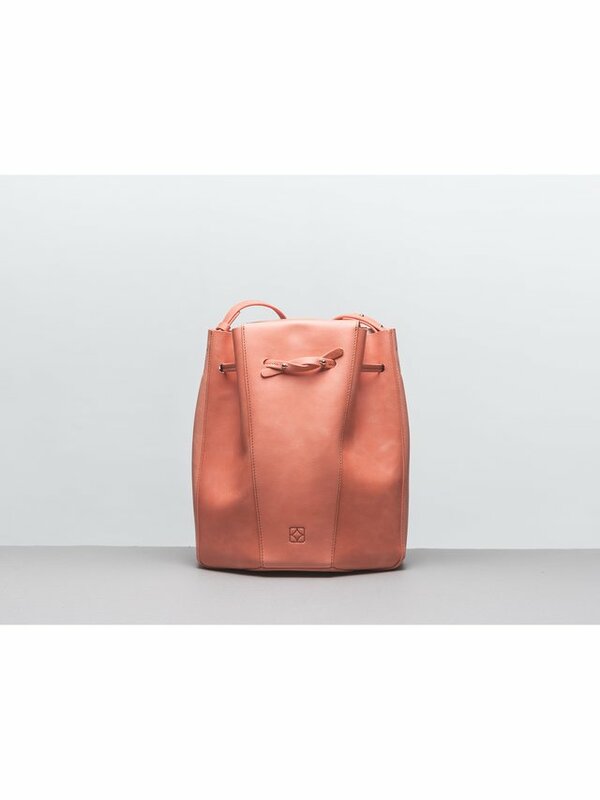 zip closure with detachable adjustable shoulder strap. 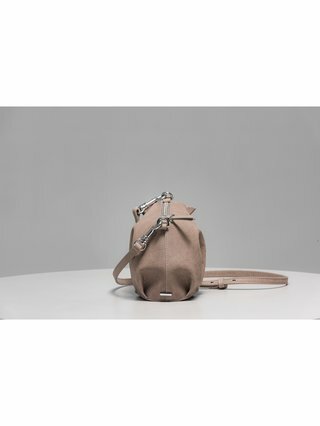 one size 14cm / 5.5" 18cm / 7.1" 12cm / 4.7"